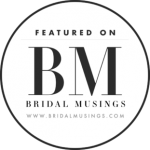 How much should your wedding photography cost? You’re engaged! Firstly congratulations, you are about to embark on a great journey towards becoming married, and I bet I know where you are right now – PLANNING. 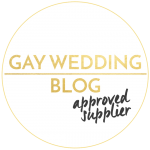 Planning your wedding can be stressful, there’s so many things to consider and what started off as a little list suddenly becomes HUGE. 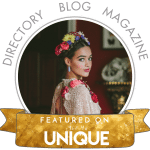 I’m going to be focusing on one of the things on the list in this post, your wedding photography. I have been around countless couples and the discussion about how much should your wedding photography cost always comes up. The real answer is – there’s no answer and it’s true , there’s no answer on what it “should” cost. It’s all about what you want for your day. So how do you figure this out? How do you know who’s a real photographer from the phonies? Clear and understandable pricing that shows you exactly what you get for your money and if there are any extras to pay. You should instantly understand the number of hours the photographer will be at your wedding and what you get in terms of high resolution jpg pictures from the wedding. Also think about the after-wedding goodies. You will need to know if you can download the high resolution jpg files, if you get a memory stick or disc with the images on and if there are any prints or albums included in the price. A wedding photographer is generally around for 8 hours of your wedding day. 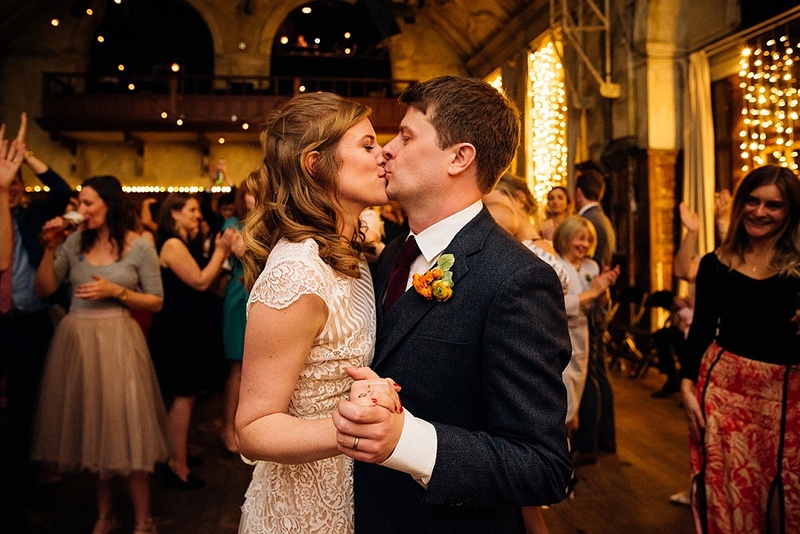 Looking at this number the average cost for wedding photography in the UK is around £1200 – £1500*. This price bracket usually included all the edited high-resolution files – which is perfect as it means you can download and print the photos for friends and family too. 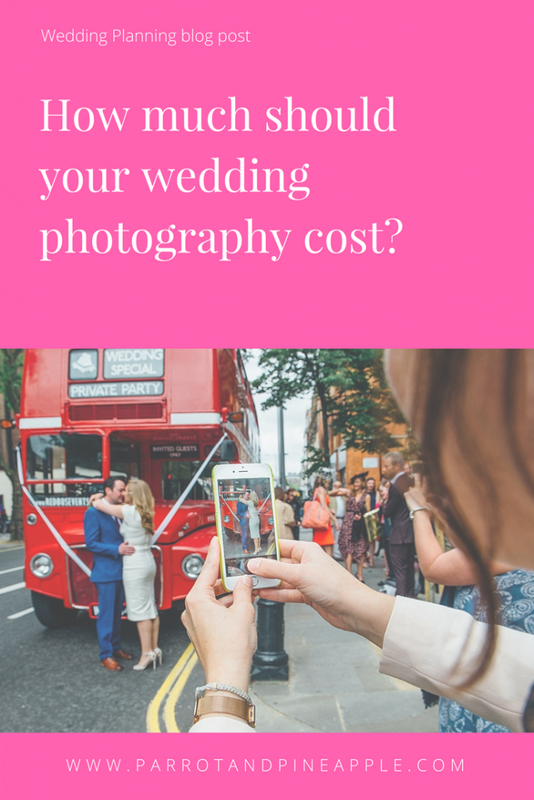 This is an important factor to consider when looking at potential wedding photographers because where they are based can make a big difference in costs. 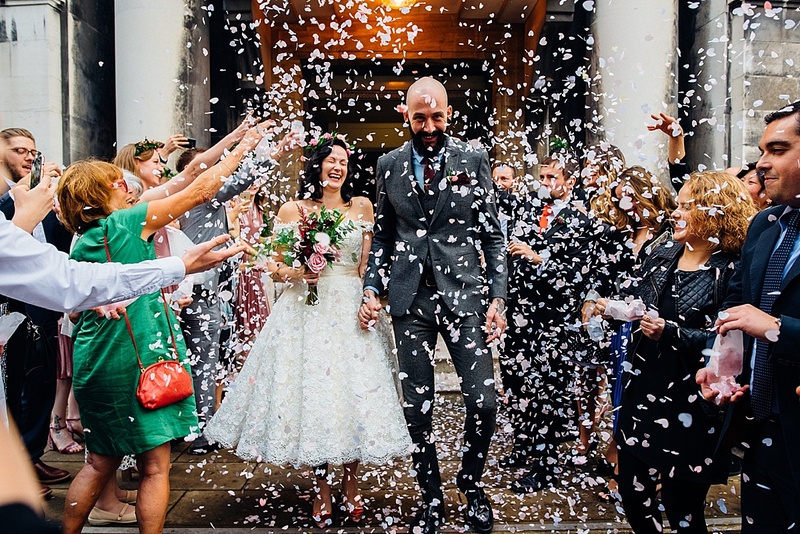 A London wedding photographer will cost more than a photographer based in Newcastle – simply because it costs a lot more to live and work in London! Also, if you happen to LOVE a photographer living in one place but you’re based somewhere else, take into account they may charge for travel/accommodation if needed. If you find a photographer that is offering a too good to be true deal – it could well be that it is. As a wedding photographer I would advise to be very wary of anyone charging less than £750 for a full day of wedding photography and all the edited images. This is where research is so important, look at their website, look at their social channels and how active they are as a business especially during wedding season and google for reviews. Word of mouth and checking out their testimonials page can be like gold dust, you want to find the right photographer for you. However averages are made up from a full range of figures, and if you happen to find a photographer that is charging way over the average, it could be for a variety of reasons. As photographers become more experienced, their skill level increases and becomes more valuable. They may also be offering a luxury service, providing a team of professionals to capture your day, or offering up a super duper package that contains lots of extra goodies like fine art prints and fine art albums. As a general rule of thumb I tend to find that most people will allocate roughly 10-15% of their total wedding budget to the cost of a wedding photographer. If you are having a very big wedding with lots of people, it’s likely that you will need more than one photographer to capture your day. Professional photography is a little bit like the restaurant trade. You can buy food very cheaply in lots of High street establishments; yet you can also buy very expensive meals in beautiful restaurants where you very much buy an experience. You’re still buying food, but the experience, service and quality is very different and that is what you will pay for. As well as the necessities required from a photographer which affects costs, also think carefully about what you want. 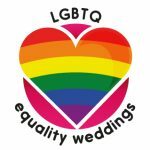 What do you want from your wedding photographer? 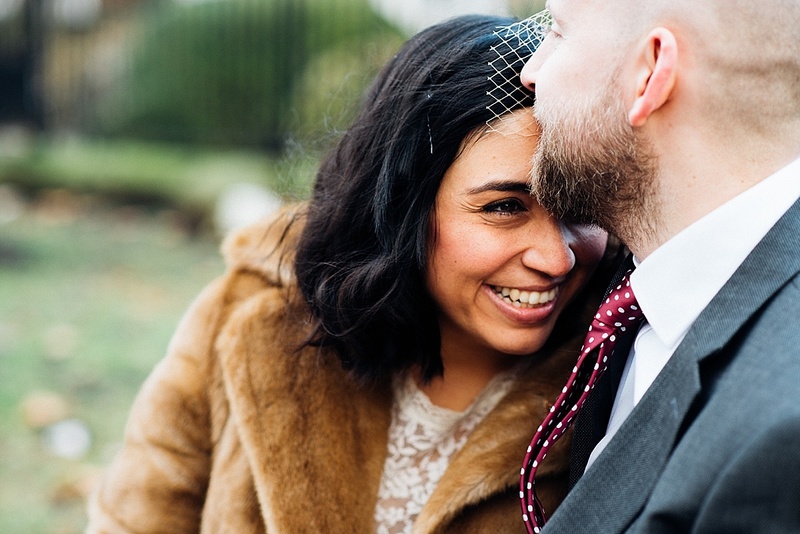 Do you want someone who is going to sit back and take standard wedding shots or do you want someone who will get in the thick of it and capture the moments you didn’t even know were happening, the grins on friends faces or that little tear secretly being wiped away by Auntie Denise. It’s so important to choose a photographer who understands your personalities and what you want. The wedding day itself is just one day, but the moments captured make that day last a lifetime. If you are interested you can check out my wedding photography prices and packages here. Hi Rowan, this is a great blog post.